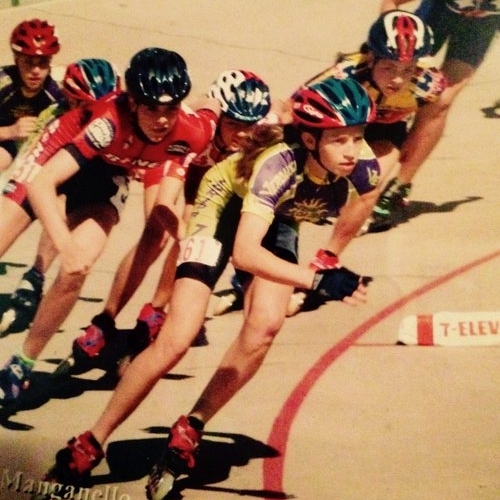 As a young child I quickly discovered my talent with inline skating and began to excel in the sport. When inline skating gave way to speed skating, I realized my life passion. With the abundant support of my family, we moved to Salt Lake City, UT so I could train and pursue an Olympic dream. I skated competitively and aggressively between 2003-2010 on several world teams and attended two Olympic Trials. In the winter of 2015, after a long break and a visit back to Salt Lake, the ice called once again. I competed in my first speed skate events in 6 years: the 3,000m and Mass Start, at the US National Championships in Milwaukee. I completed the 3,000m by cutting my personal best time by 4 seconds and earning the title National Champion. 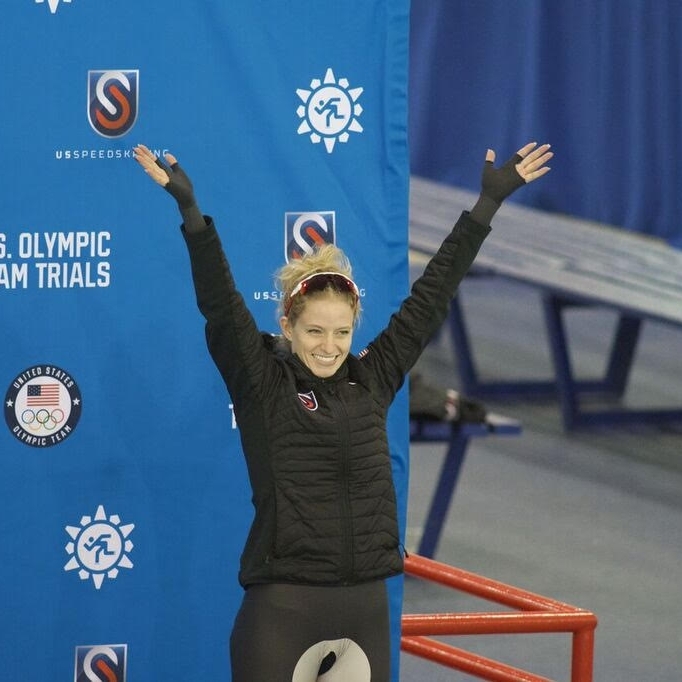 My 2016-2017 season yielded many gold and silver medals at Long Track US Nationals and Fall World Cup Trials, enabling me to compete in the 2018 Winter Olympic Trials. 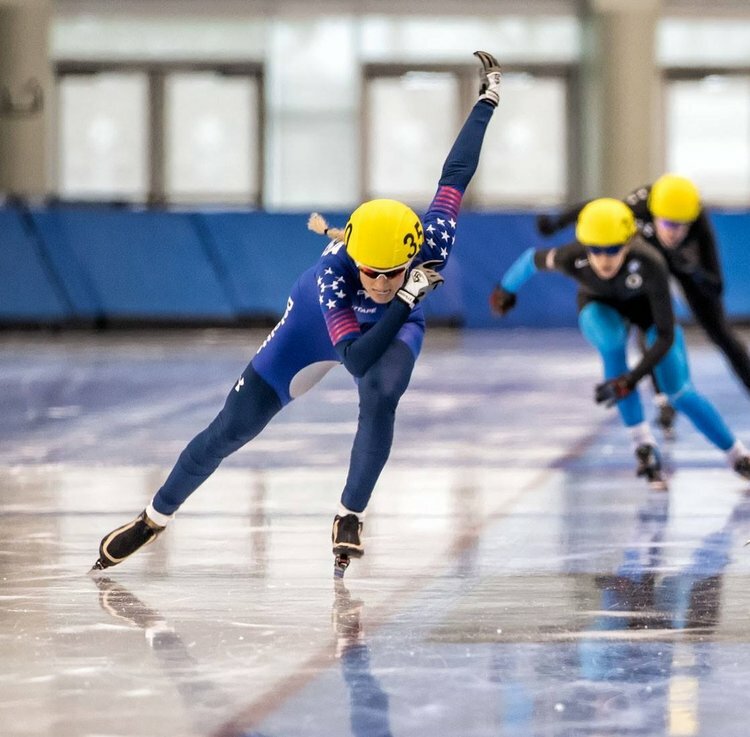 Here I placed 3rd in the 1000m and 1500m and 2nd in the Mass Start, qualifying me for the US Olympic Team to compete in Pyeongchang, South Korea in February of 2018. At the Winter Olympics I competed in the 1500m, Women's Team Pursuit and Women's Mass Start events. On a team with three other women: Heather Bergsma, Brittany Bowe, and Carlijn Schoutens, we took Bronze for the Women's Team Pursuit! 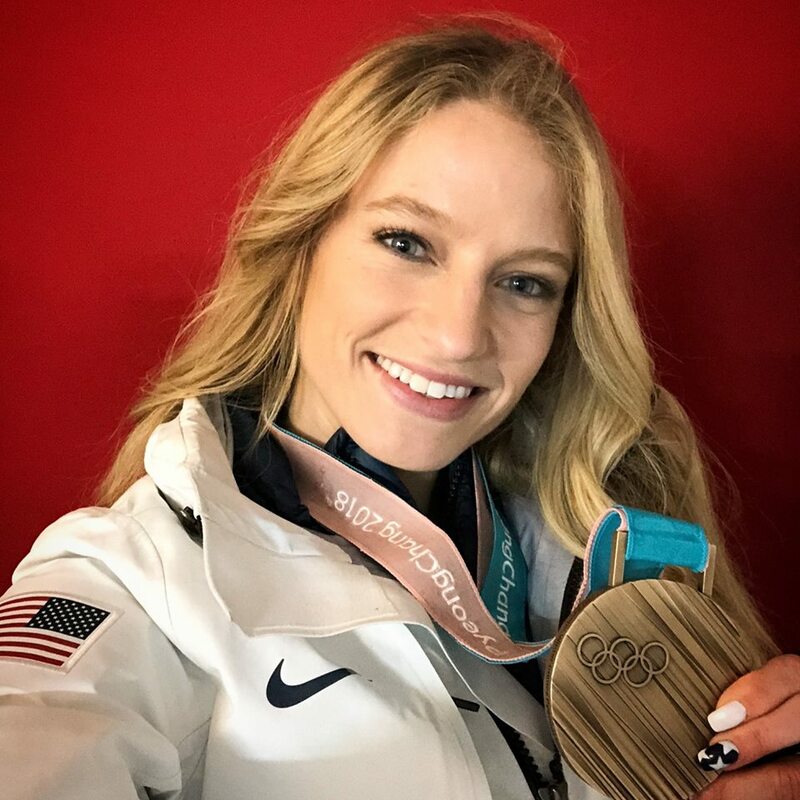 It was the first medal to be won by US Speedskating since 2010 and first medal to be won by US Women's US Speedskating since 2002.